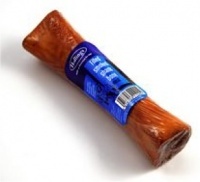 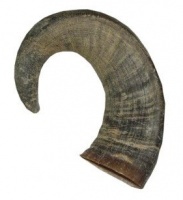 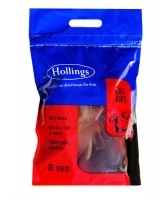 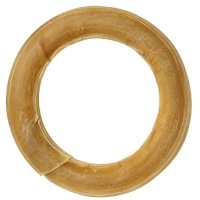 Tasty rawhide chew with real chicken. 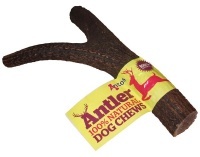 100% natural dog chews. 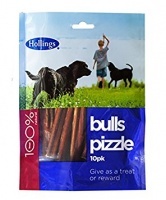 Packs of 3, 10 or box of 50. 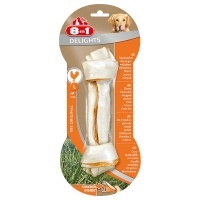 High quality thick rawhide bone. 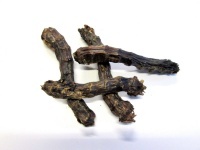 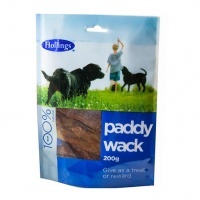 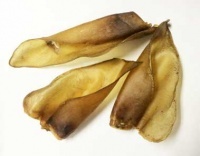 Quality natural air dried treats for dogs. 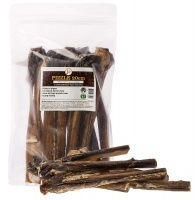 Quality natural air dried treats for dogs. 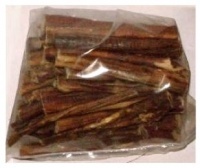 Pack of 10 or box of 50.